Advantys Sales Director Jean-René Bezançon, in partnership with Office Information Australia (OIA), will be touring Australia, Singapore, and Hong Kong to meet clients, prospects, and potential new resellers. This announcement marks a new stage in the vendor’s development strategy with the goal of solidifying its presence in Asia by relying on the right channels. Advantys, vendor of the WorkflowGen Business Process Management software, is reinforcing its international positioning by embarking on a tour of the Asia-Pacific region to create new synergies and strengthen its market share. The tour commences Monday 4th April 2016. To fulfill this objective, Advantys can count on its many assets: a historic presence in the region since 2004, numerous reference clients (including Mitsui, Daikin, Safran China, and SGS Australia), a network of dynamic partners, and an industrial solution technically compatible with Asian languages. 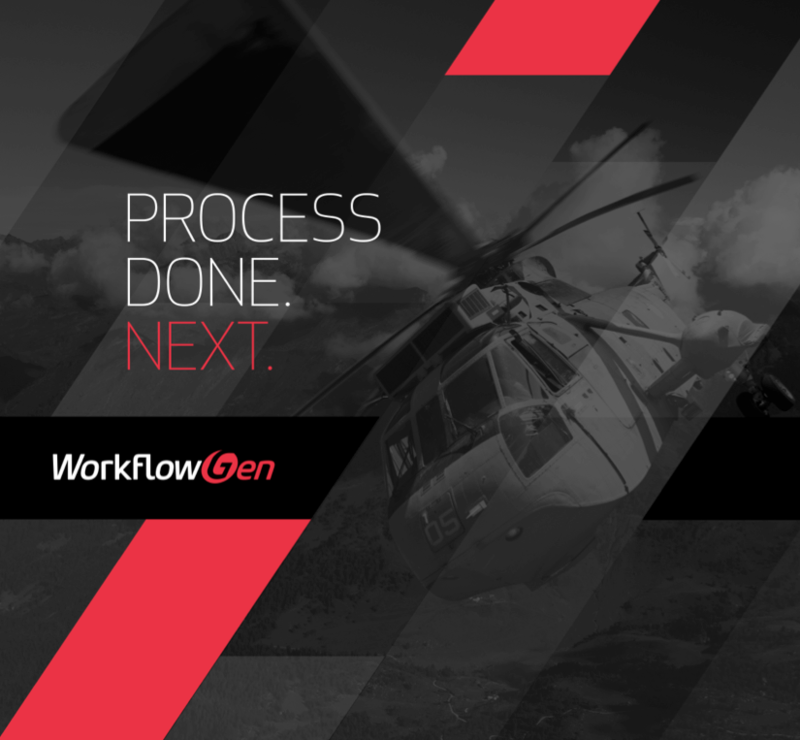 “We already have clients successfully running the WorkflowGen software across thousands of users in multiple countries in Asia and we are committed to providing world-class support and delivery services to our customers in the region” said OIA Director of Solutions, Jeff Andersen. Jean-René Bezançon, “Over the past 18 months or so, we’ve observed a growing demand for WorkflowGen coming from the most dynamic areas of the region: Australia, Hong Kong, and Singapore. In collaboration with OIA, our main reseller in the Asia-Pacific region, we hope to reinforce our presence there, itself the result of a decade-long investment. In Asia, as elsewhere, the effects of globalization associated with a tense international economic climate, require organizations to accelerate their race toward hyper-productivity and the digitalization of their operations. In this context, WorkflowGen is ideally positioned to respond to these urgent needs rapidly and under the most favourable conditions"
A region-wide webinar will be offered for resellers in APAC on Monday 11th April. Customer or reseller enquiries in APAC are welcome as part of the tour. Today’s business conditions are placing greater demands on your Information Technology. Organisations are dealing with explosions in the volume of email, documents and data in general. Clients are seeking out a more efficient and economical service meaning your users need faster, more flexible systems in order to provide the levels of service required to remain competitive. OIA has been working with businesses large and small for more than 24 years and understand what is required to deliver the new style of IT needed to keep you ahead of the game. Partnering with some of the world’s leading providers of technology, OIA brings it all together in end-to-end solutions that allow you to focus on running the business, not managing the IT.